More Cigarrettes, Fewer Immigrants, and Lots of Cuts: What does the Future Hold for Spain? Continue reading "More Cigarrettes, Fewer Immigrants, and Lots of Cuts: What does the Future Hold for Spain?" Porto Alegre, 11 years on, and Where are the Brazilian Indignados? Continue reading "Porto Alegre, 11 years on, and Where are the Brazilian Indignados?" 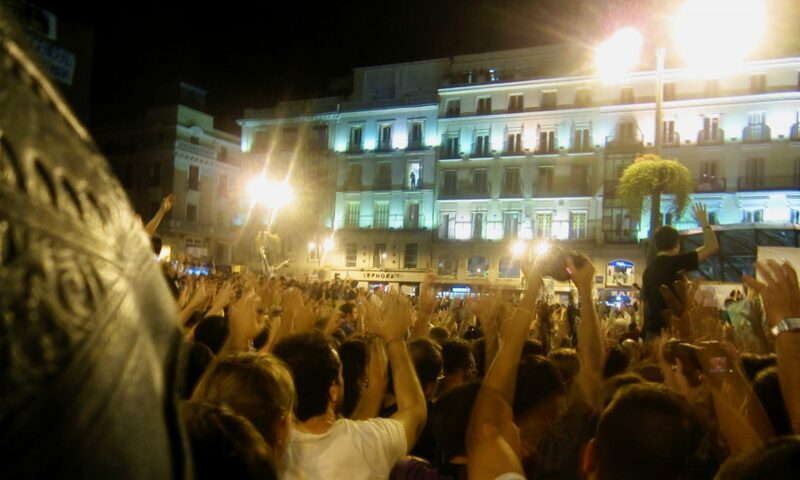 Continue reading "Watching Occupy From Afar"